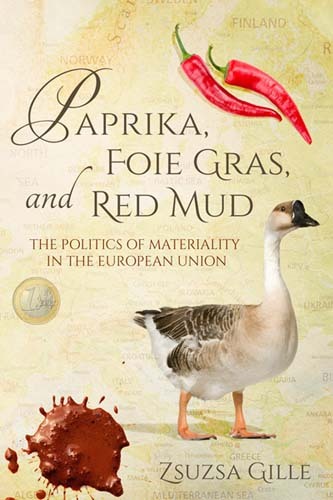 In this original and provocative study, Zsuzsa Gille examines three scandals that have shaken Hungary since it joined the European Union: the 2004 ban on paprika due to contamination, the 2008 boycott of Hungarian foie gras by Austrian animal rights activists, and the “red mud” spill of 2010, Hungary’s worst environmental disaster. In each case, Gille analyzes how practices of production and consumption were affected by the proliferation of new standards and regulations that came with entry into the EU. She identifies a new modality of power—the materialization of politics, or achieving political goals with the seemingly apolitical tools of tinkering with technology and infrastructure—and elucidates a new approach to understanding globalization, materiality, and transnational politics.